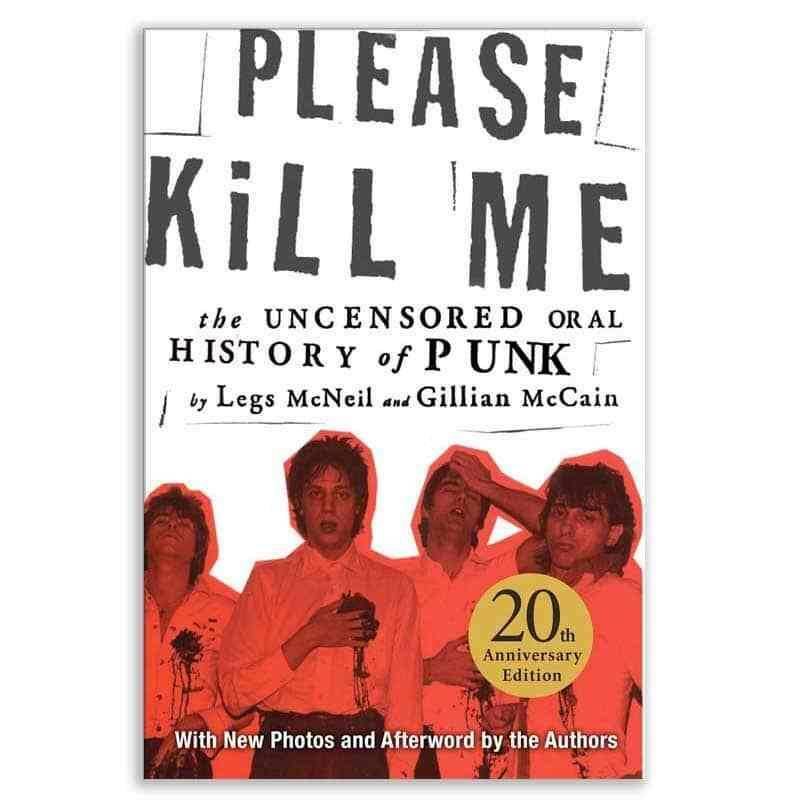 A contemporary classic and NOW or NEVER favorite, Please Kill Me: The Uncensored Oral History of Punk is the definitive oral history of the most nihilistic of all pop movements. Iggy Pop, Richard Hell, the Ramones, and scores of other punk figures lend their voices to this decisive account of that explosive era. 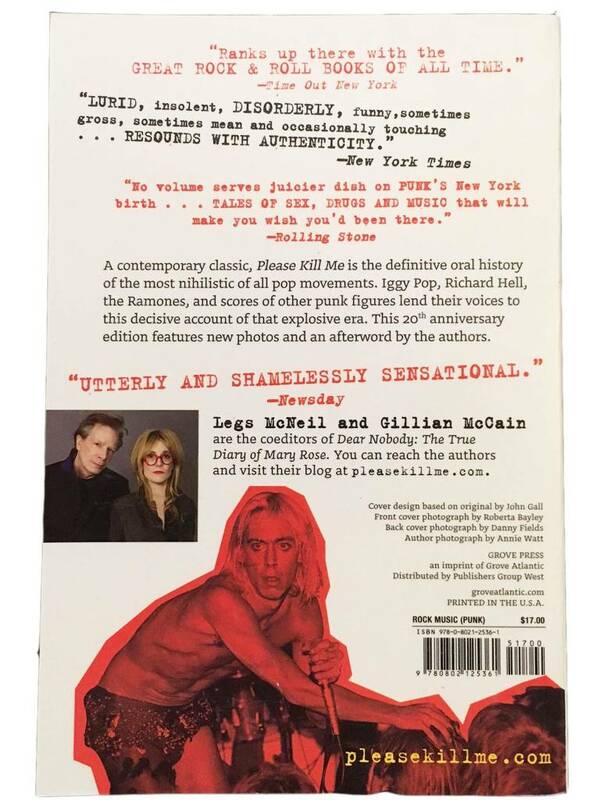 It is the number one best-selling Punk book of all time. It has been published in 12 languages and helped launch the oral history trend in music books. The 20th anniversary edition features new photos and an afterword by the authors.